I tend to not drink many sweet or flavored liquors and rarely find myself falling in love with any cordials, yet every now and then I happen across one that makes its way into my home bar. 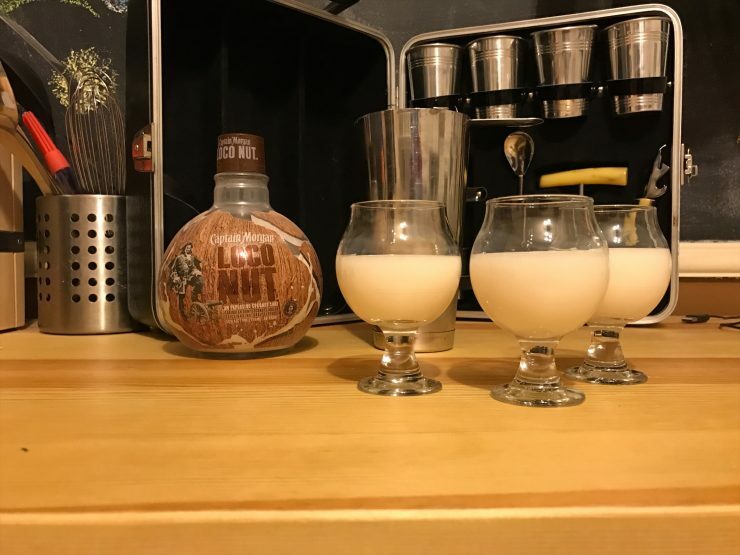 Captain Morgan’s LocoNut is one of those few non-traditional liquors that has found its way into my normal sipping regime due to its tasty nature and wide appeal. LocoNut is a well balanced not overly alcoholic rum based liqueur that will please many with its simple and straightforward nature. 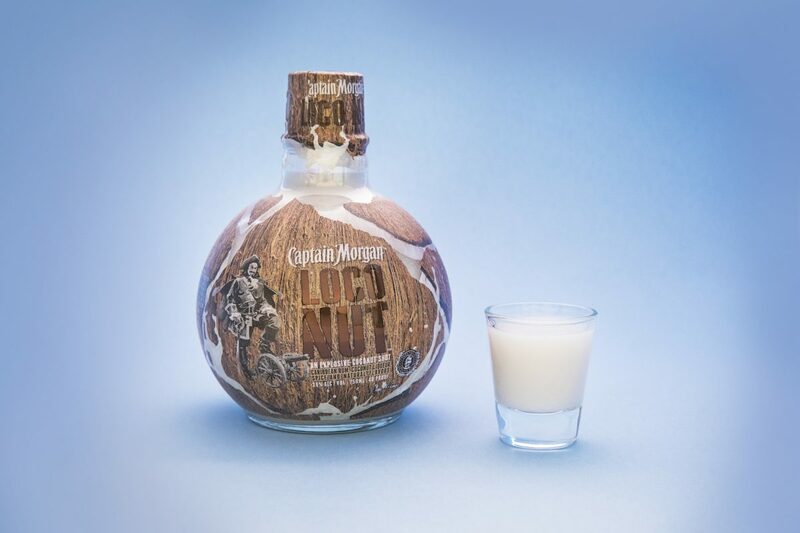 LocoNut is a straight-up coconut infused variant of Captain Morgan’s perennial spiced rum. The coconut imagery hits you over the head early with a coconut shaped and styled bottle that even smells like a coconut itself (yes the bottle is like a scratch and sniff sticker). 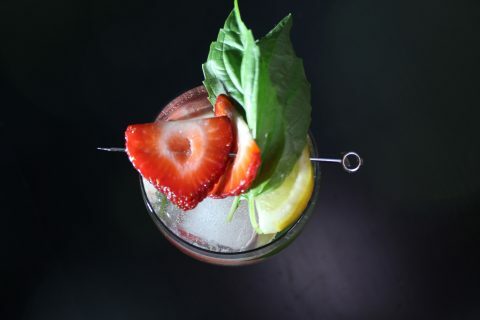 The best way to serve it is by shaking well with ice in a metal shaker and serving as shots. 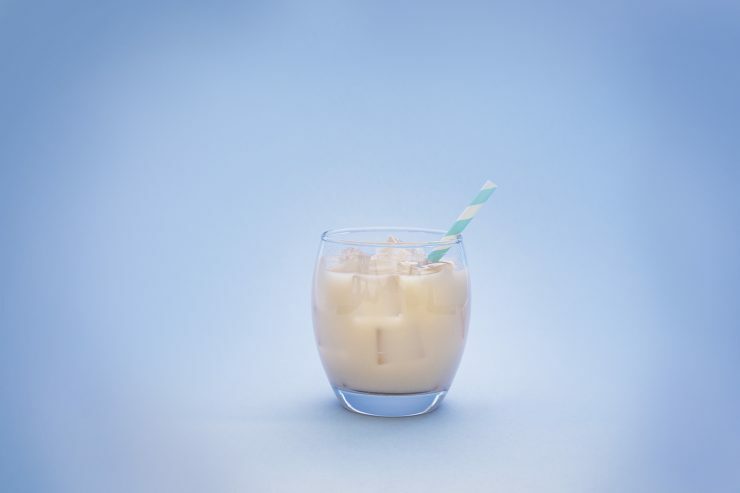 I recommend enjoying the shot a bit at a time versus downing it in one go: the coconut and milky flavors work well with the spiced rum base and the low 20% abv makes this a refreshing and easy to handle after dinner sipping drink. I actually made the shot for my wife and her friend that she was going out with for the night, and they both LOVED the easy drinking nature of the shot and it’s pleasing flavors. 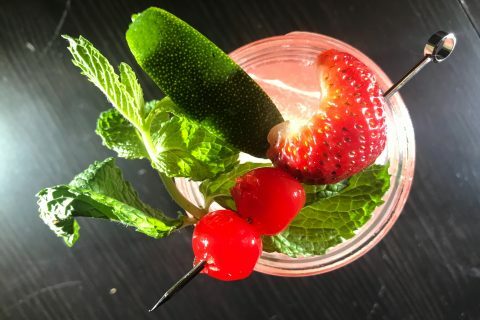 Another way to enjoy LocoNut is to mix 2 parts of it in an ice filled shaker with 1/2 part Captain Morgan Spiced Rum, serving in an ice-filled cocktail glass. This gives the drink a bit more kick and standard Captain Morgan notes. Overall Captain Morgan’s LocoNut is a pleasing take on spiced rum that is easy and fun to drink, especially for for those who get turned off by straight liquor or liquor heavy cocktails. Plus, Loconut retails for about $15, so it is a safe bet when it comes to diversifying your home bar and bringing home something everyone will enjoy. NewerDoes Your Family’s Opinion of Your Partner Matter? 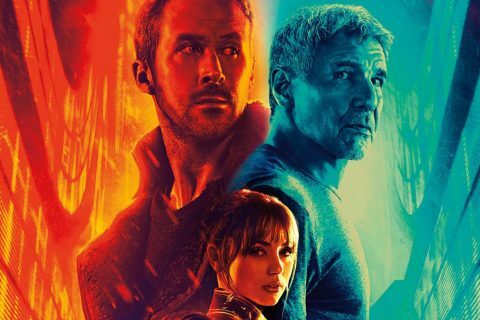 OlderWe’re Giving Away An Amazon Tap!